A creative problem-solver and tenacious litigator, Sam is committed to providing his clients with thoughtful counsel and tireless advocacy. 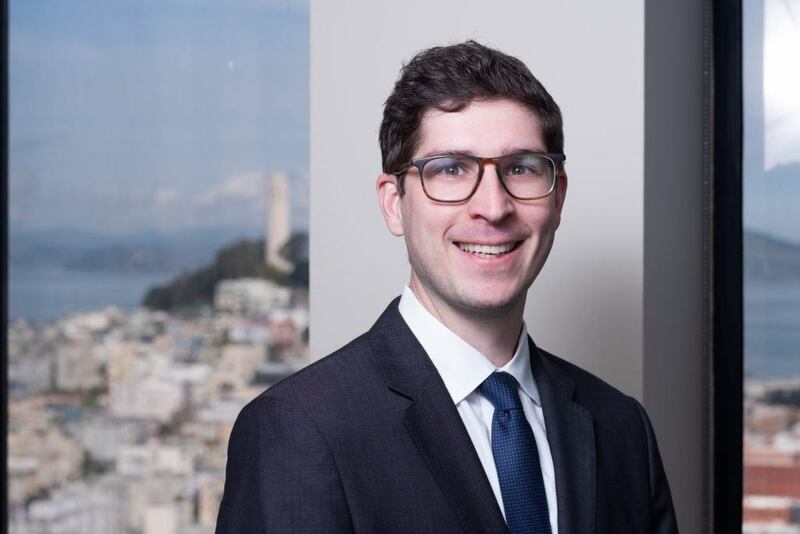 Sam Melamed is an Associate in Severson & Werson’s San Francisco office, where he practices in the Firm’s Financial Services Practice Group. Mr. Melamed defends banks and other financial institutions in a wide variety of litigation in both Federal and State courts. Prior to joining Severson & Werson, Mr. Melamed practiced at a small firm in Atlanta, where he worked on high-profile, high-asset family law cases and gained significant litigation experience. As a former family law attorney, Mr. Melamed understands the importance of each case and is committed to ensuring his clients are satisfied and their needs are met. Mr. Melamed received his JD from the University of California, Hastings College of the Law in 2014 and his B.A. from the University of Wisconsin-Madison in 2009. He is licensed to practice in California and Georgia.